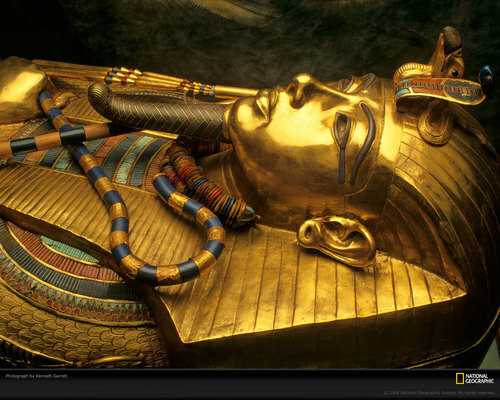 King Tut Sarcophagus. . HD Wallpaper and background images in the राजा और रानी club tagged: tutankhamun king tut king tut wallpaper egypt sarcophagus tomb. This राजा और रानी wallpaper might contain lippizan, lipizzan, lippizaner, लिपिज़न, लिपिज़ेन, लिपिज़नेर, घोड़े की राह, घोड़े का निशान, and घोड़ा ट्रेल. Elizabeth Stuart, क्वीन of Bohemia "Winter Queen"